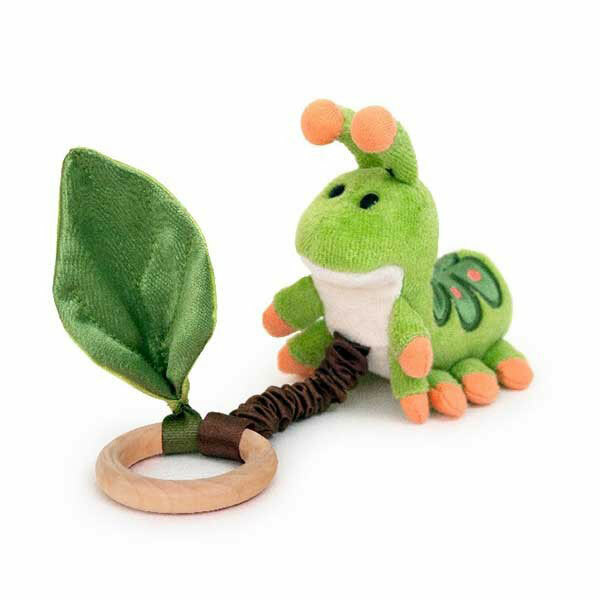 Pull the wooden ring, and watch the soft little turtle glide towards the silky leaf. 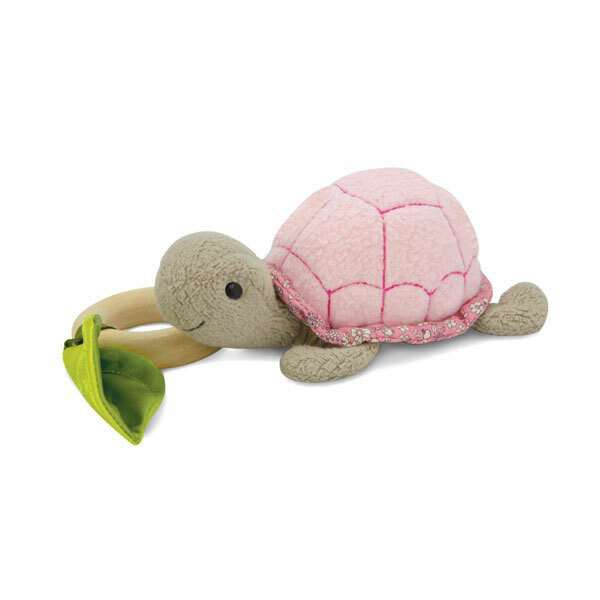 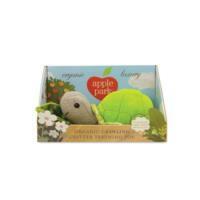 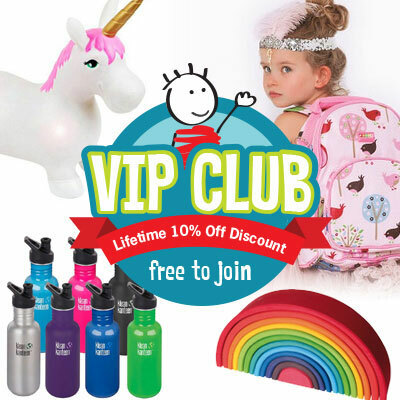 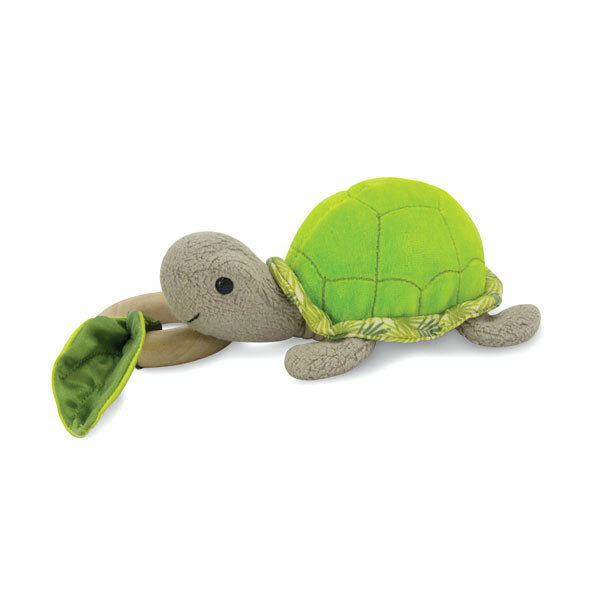 The critter vibrates as it moves along slowly, it's exciting for little ones to watch and feel! 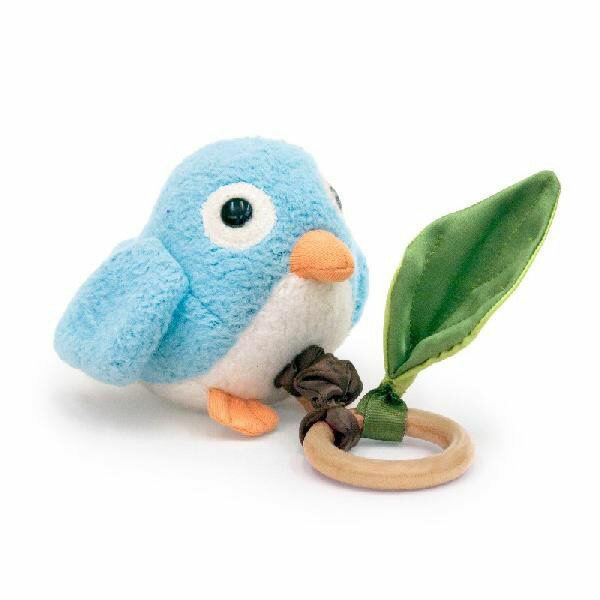 The phthalate free, environmentally friendly rubber wood ring also doubles as a teething toy.